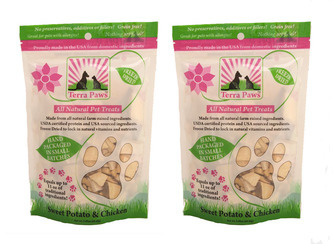 2 Packs of All-Natural Chicken & Sweet Potato Treats from Terra Paws – $10.99 Including Shipping! Barking Deals has 62% Off Chicken and Sweet Potato treats from Terra Paws. 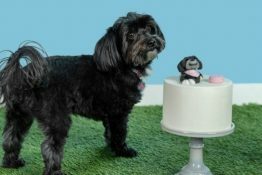 Terra Paws was founded on the idea of creating a line of pet treats that are “guilt-free” and help your pet stay in great shape while providing them with the nutrition they need. No preservatives, additives or fillers – these treats are made with simple, natural ingredients, hand packaged in small batches and freeze dried to lock in natural vitamins and nutrients. Chicken & Sweet Potato treats come in a 2.45 oz. package that equals up to 11 oz of traditional ingredients. There is a limit of 5 deals per customer. 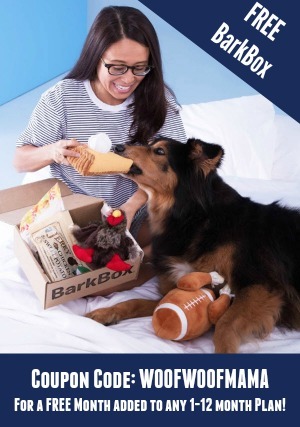 Visit Barking Deals here to get today’s daily deal for dogs. Freeze-Dried Beef, Chicken and Lamb Dog Treats – 3 Bags Only $17! Today’s DoggyLoot deal is for 3 packs of Etta Says! 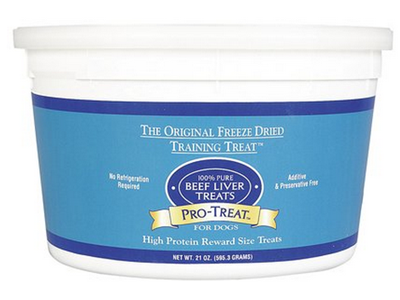 freeze dried treats for $17 ($27 value). You’ll receive one bag each of Chicken Liver, Beef Liver and Lamb Liver treats. They contain no additives, no preservatives, no fillers, and no grains, just 100% pure liver! All treats are sourced and made in the USA. If you haven’t already joined, you can signup for DoggyLoot here and receive an instant $5 Credit to use toward your first order! $5 Credit = $6 for Two Bags of Terra Paws Dog Treats: Choose from 5 Flavors! 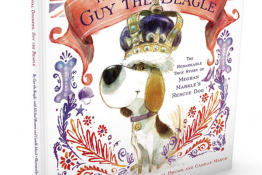 (a $26 value) – Shipping Included! Doggyloot has a new deal today for over Half Off two bags of Terra Paws treats for dogs. Regular price is $26 but you can choose from 5 flavors and receive two 2.7 oz bags (equivalent to 12oz of regular treats per bag) for only $11 including shipping. If you haven’t done so already, you can signup for DoggyLoot here and receive a $5 Instant Bonus that you can apply to your order, making your total cost only $6!. Or perhaps you’ve been inviting all your friends to join and have been banking your $10 friend referral credits. Now is a great time to stock up since there is no maximum on how many bags you can order with this deal! 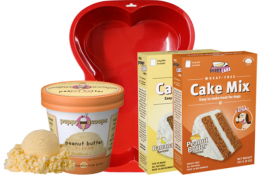 Treats are guaranteed soy, wheat, and gluten free and are made in the US. 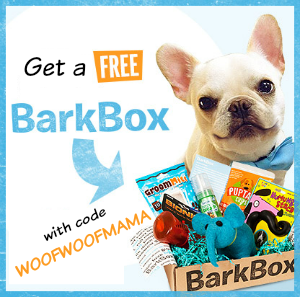 Visit DoggyLoot here to signup and get your free $5 Credit or to get the deal!